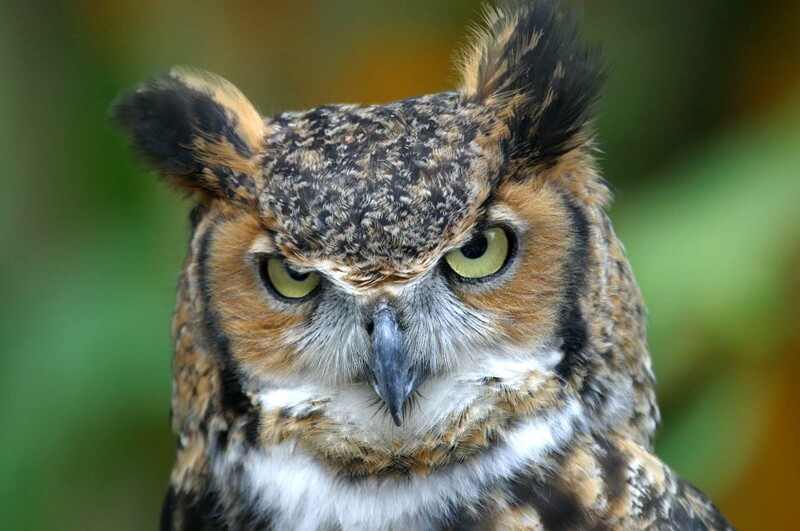 So, what does all this talk about Wisdom have to do with stories? 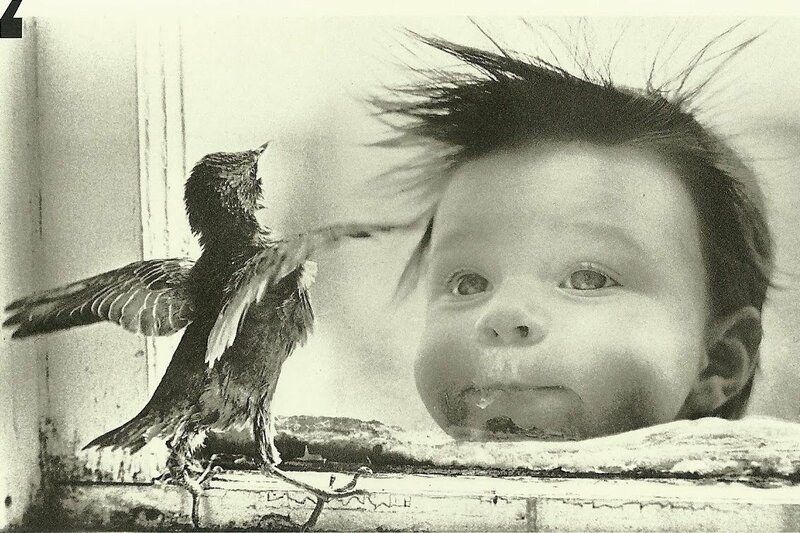 Well, I like to think that good stories and wise people have much in common. 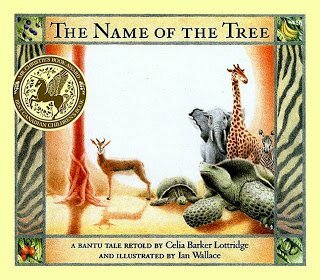 The Name of the Tree is a Bantu folktale, retold by Celia Barker Lottridge and illustrated by Ian Wallace.